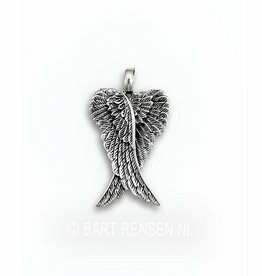 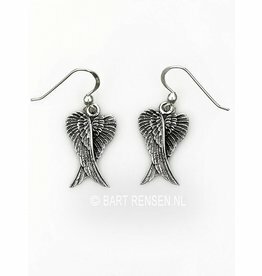 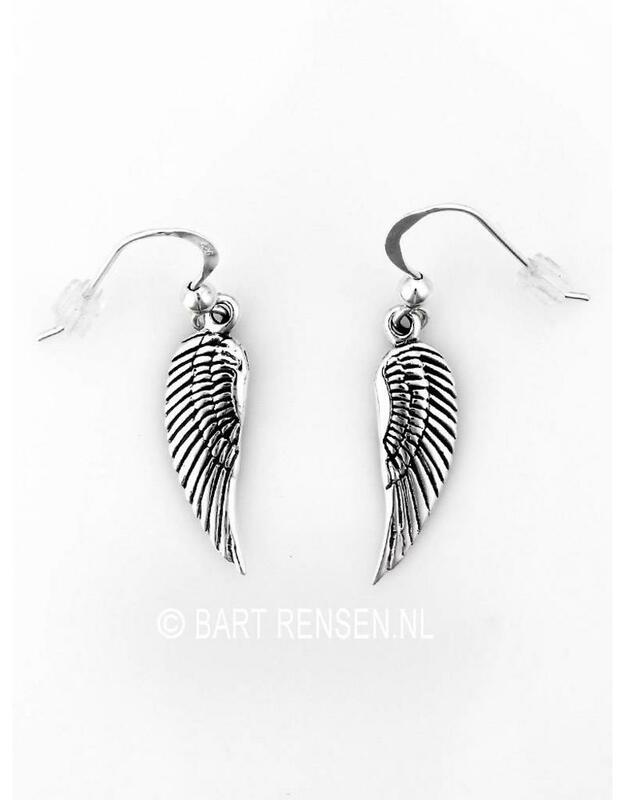 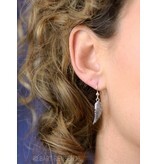 The size of the Angel Wing Earrings is 20 x 7 mm (including ear hook 35 x 7 mm). 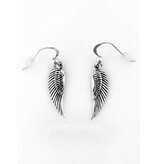 These wings are symbolic of Angel wings. 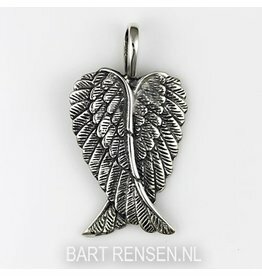 In various religions, angels act as servants or protectors of man, but usually as messengers of God, and possess superhuman abilities and qualities. 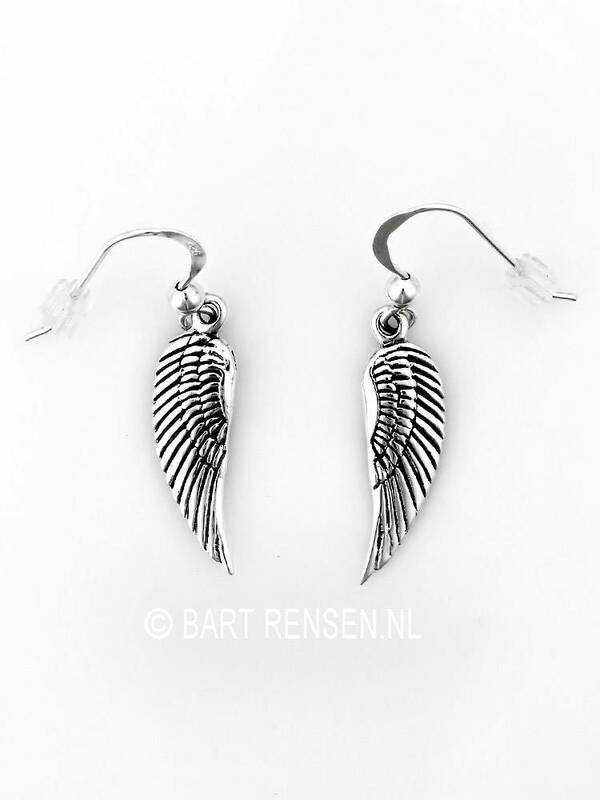 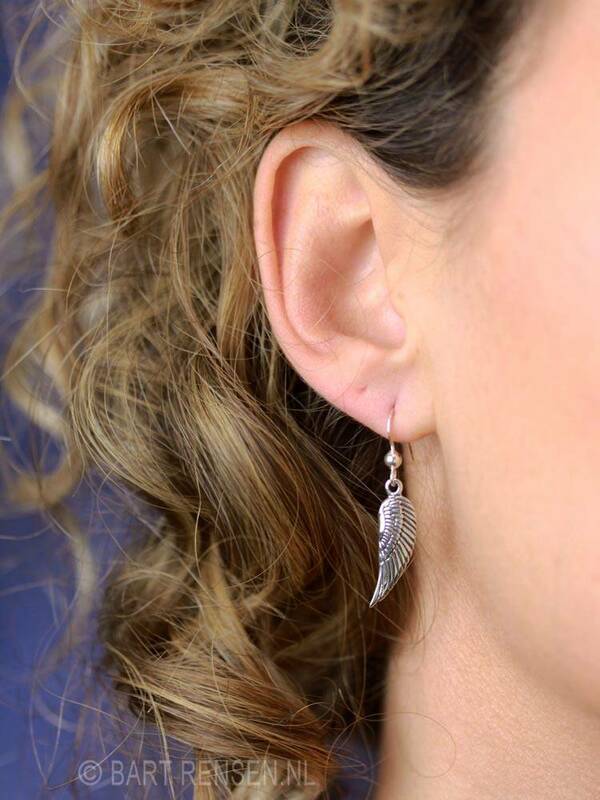 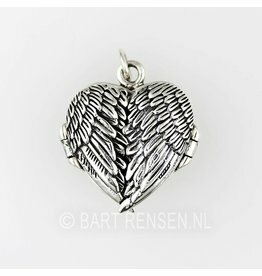 Angel wing earrings can help us protect us from danger, cure and comfort.